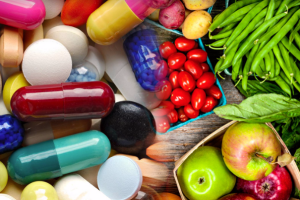 Requirements for food and drug registration in Nigeria: How to register with NAFDAC - Law Firm in Nigeria - Lawyers in Nigeria. 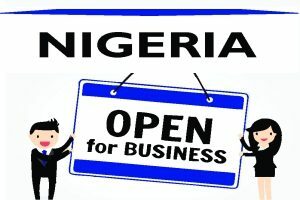 The Lex Artifex Law Office has introduced the F&D Helpdesk to assist individuals and companies involved in the manufacturing, distribution, exportation, and importation of regulated food and drugs in meeting the requirements set by Nigeria’s National Agency for Food and Drug Administration and Control (“NAFDAC”). This publication gives a snapshot of the regulatory requirements for food and drug registration in Nigeria. Samples of the food and drug products to be registered for laboratory analysis. All documents are to be completed with the appropriate description to prevent unnecessary delays. Registration of food product takes about 90 days from the date of acceptance of the application. Registration of drug product takes about 120 days from the date acceptance of the application. It is mandatory for an applicant to comply with the Compliance Directive (“CD”) within 7 days of issuance. Failure to comply with any Compliance Directive issued by NAFDAC may be a basis for cancellation of the application and all delays of the client will not be counted within the 90 days for registration. To learn more about the Lex Artifex LLP’s F&D Helpdesk and how we can help you with food and drug registration with NAFDAC in Nigeria, please email: lexartifexllp@lexartifexllp.com; call +234.803.979.5959.